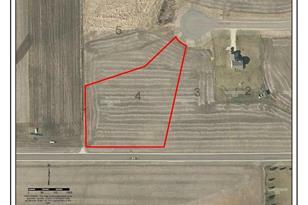 Check out this nice acreage site in Hammond Hills Estates! No covenants, good spot for commuting, and close to the Pheasant Ridge Golf Course. 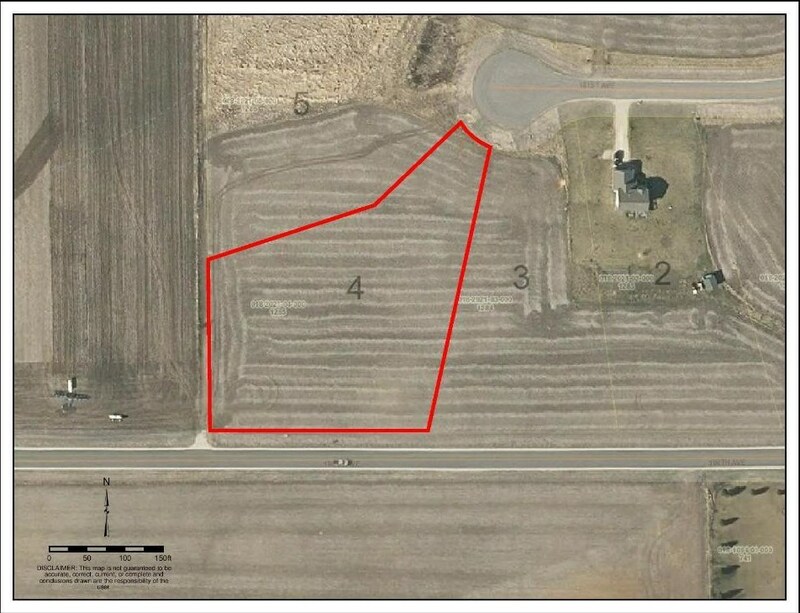 Several other lots available, claim yours today! 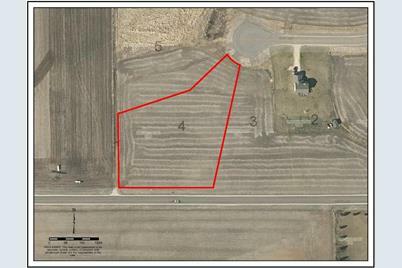 1643 101st Avenue, Hammond, WI 54015 (MLS# 4959803) is a Lots/Land property with a lot size of 2.220 acres. 1643 101st Avenue is currently listed for $45,000 and was received on May 29, 2018. Want to learn more about 1643 101st Avenue? Do you have questions about finding other Lots/Land real estate for sale in Hammond? You can browse all Hammond real estate or contact a Coldwell Banker agent to request more information.